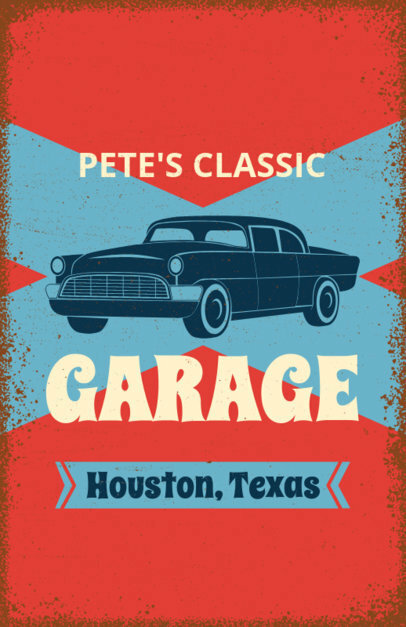 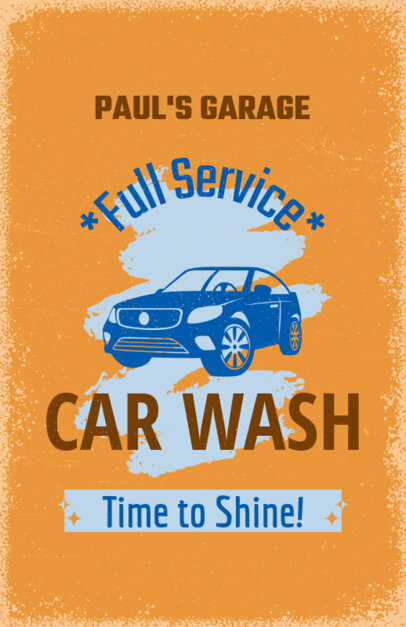 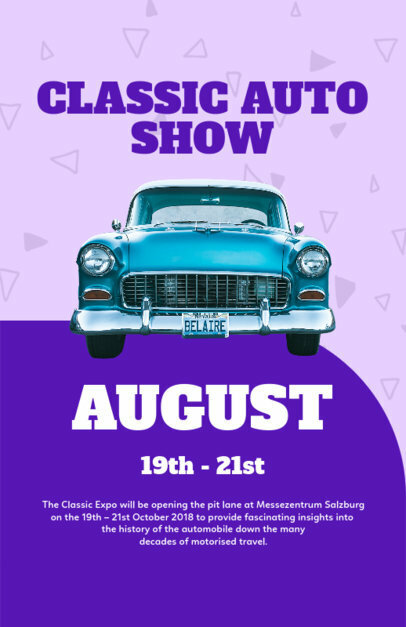 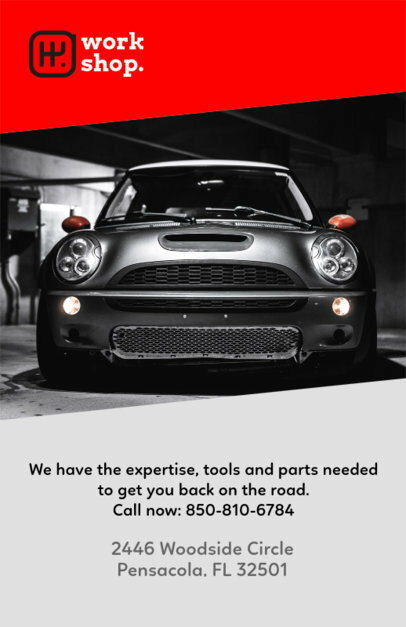 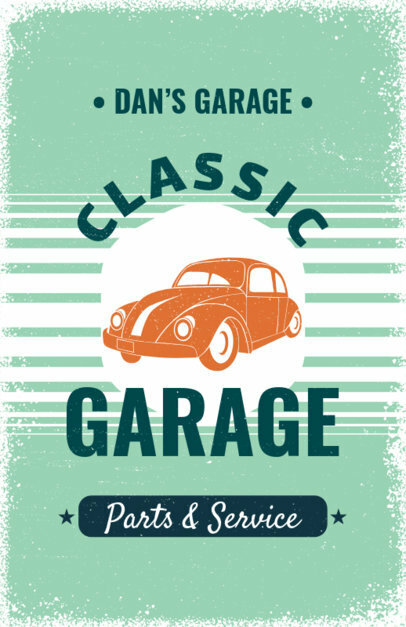 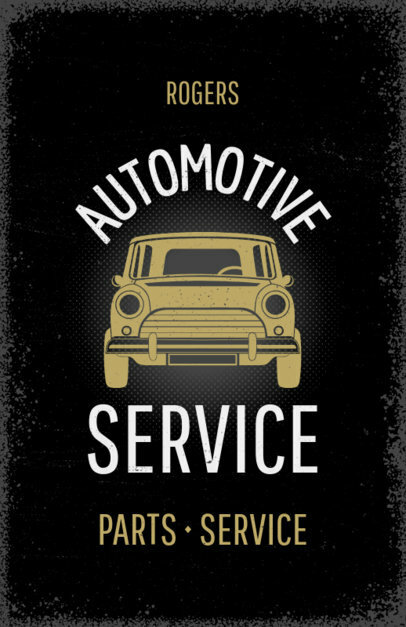 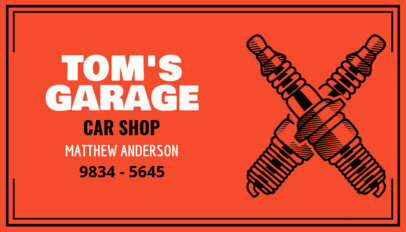 Create a custom flyer with a retro style for your car shop using this online flyer maker! 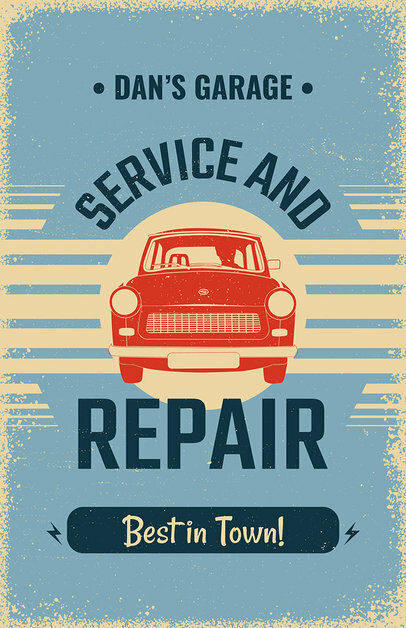 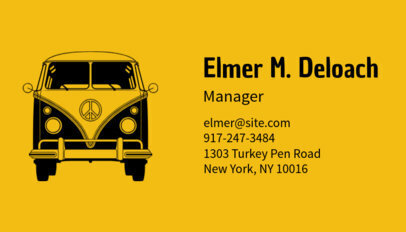 This template with retro car graphics is perfect for any automotive-related business! 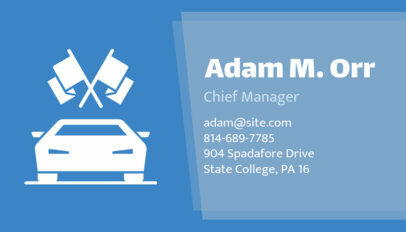 To make your own flyer design, type in your information, choose a back graphic, a main graphic, and a banner. 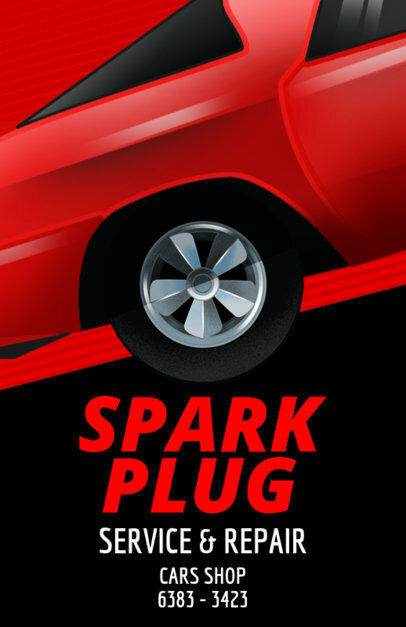 Next, select a color for each element. 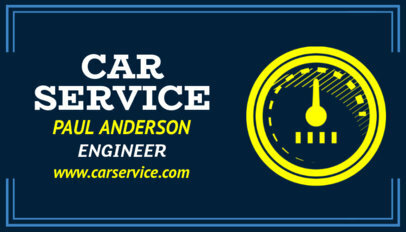 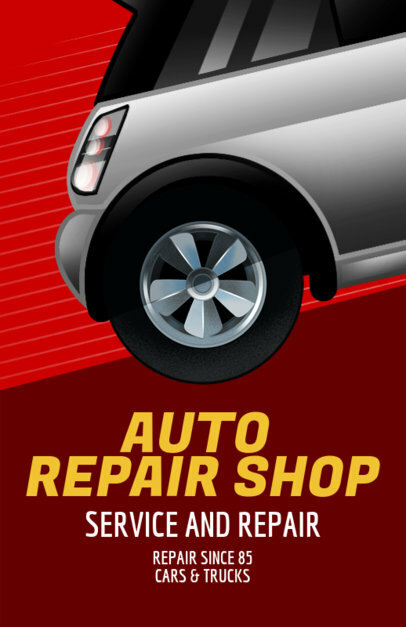 The flyer for your auto shop will be ready in seconds! 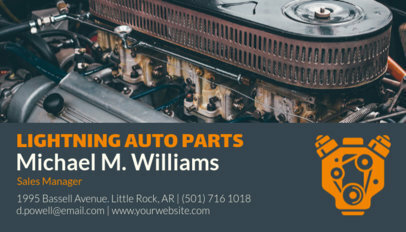 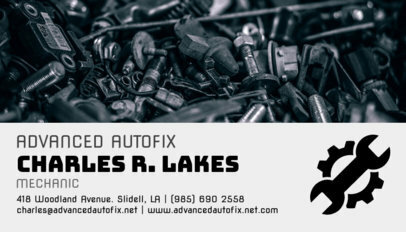 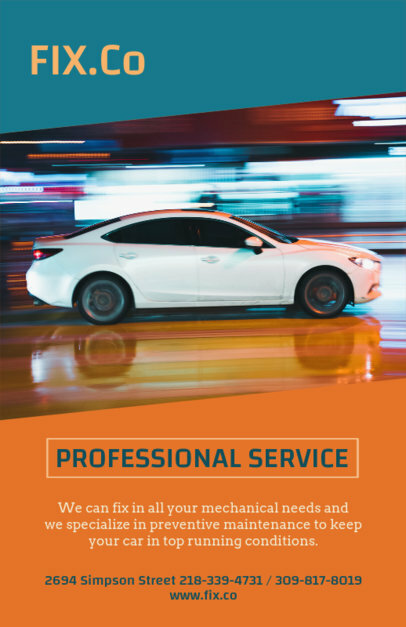 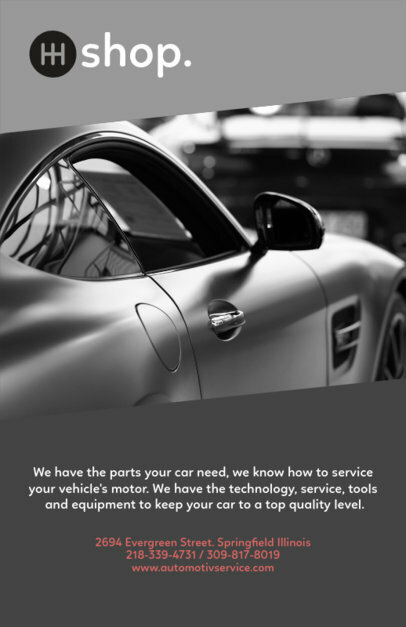 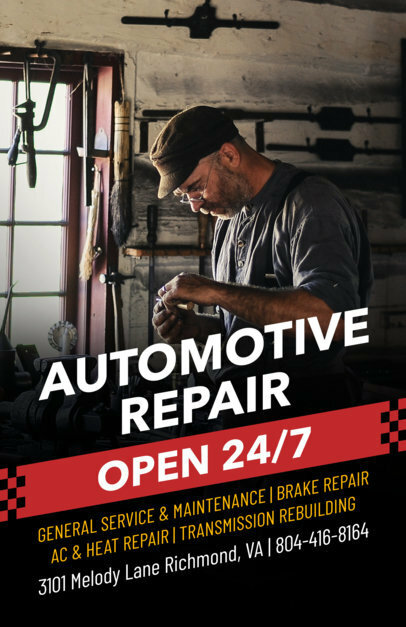 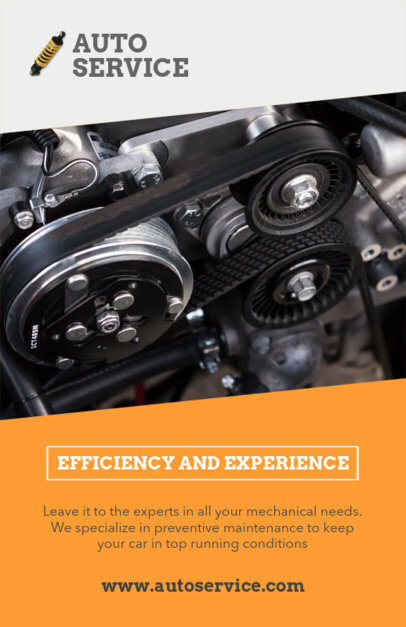 Use this auto repair flyer template to design amazing flyers for auto repair shops, auto parts stores, mechanic workshops, auto dealerships, and much more! 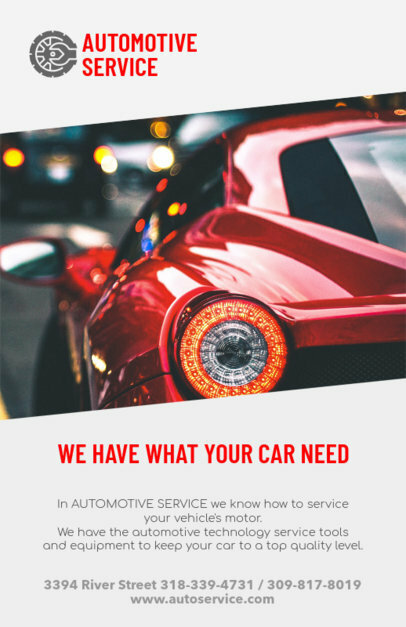 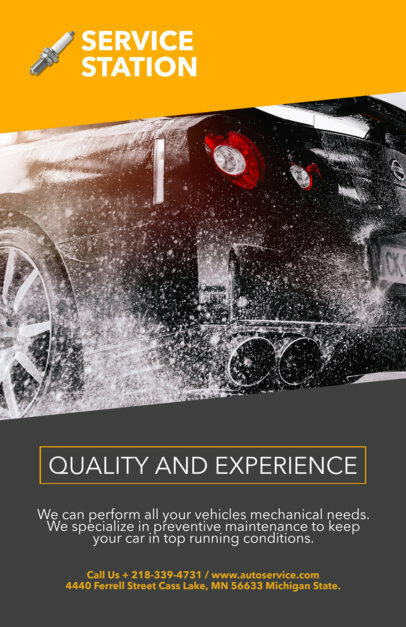 Choose a background image or upload one of your own, next type in your information, and you're ready to download your professional automotive flyer! 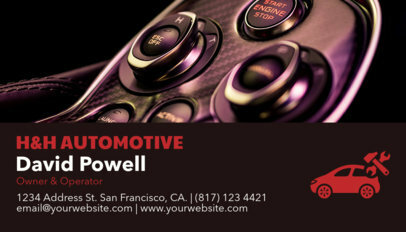 Be sure to also try this Vertical Automotive Business Card Maker! 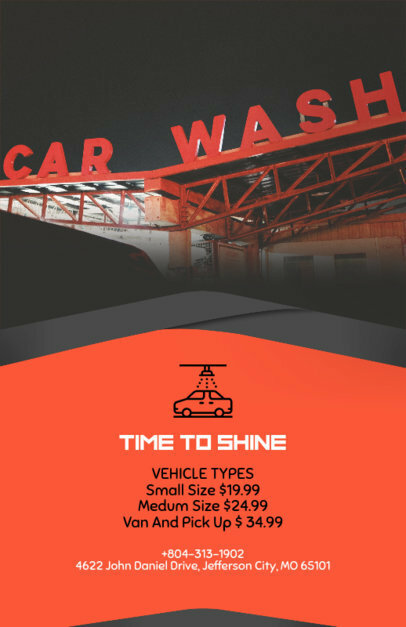 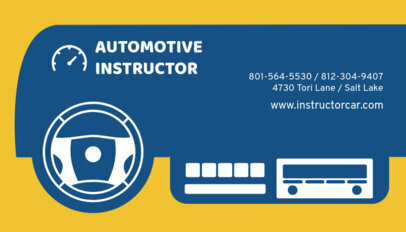 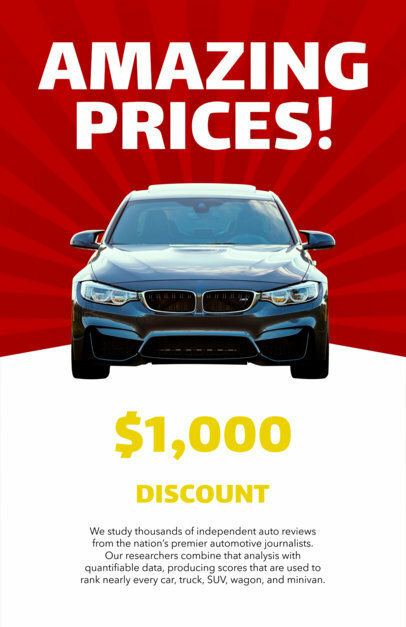 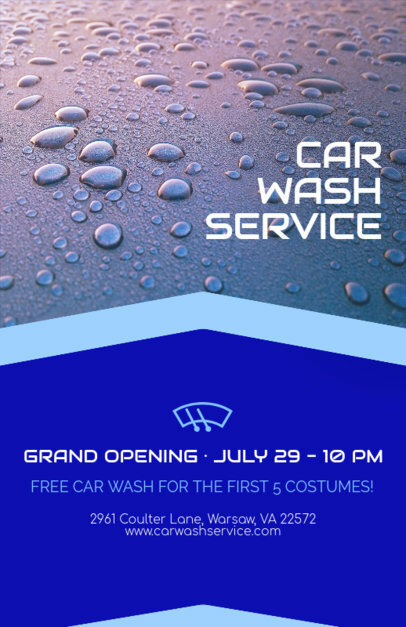 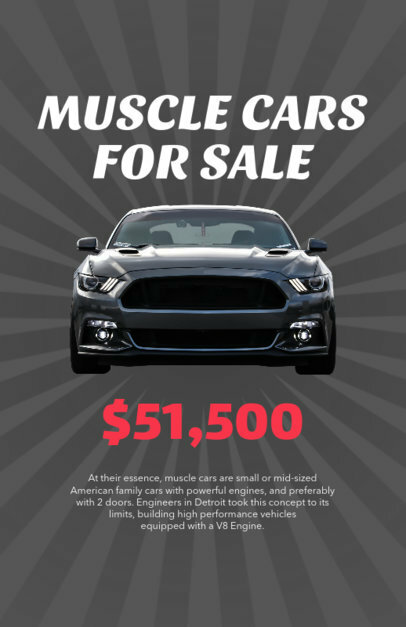 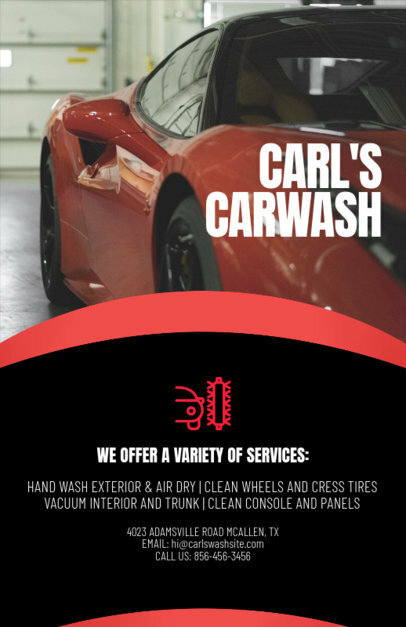 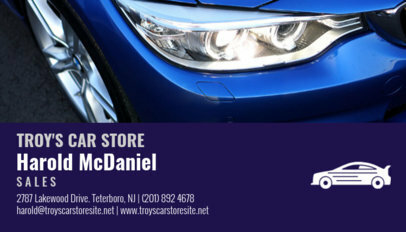 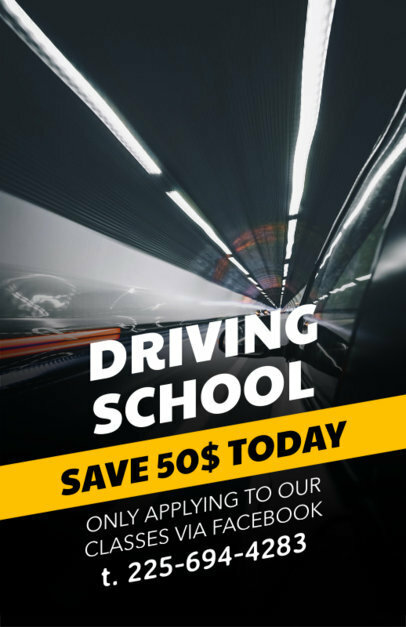 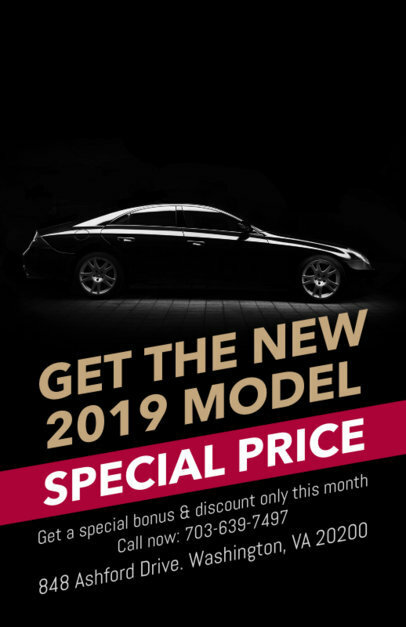 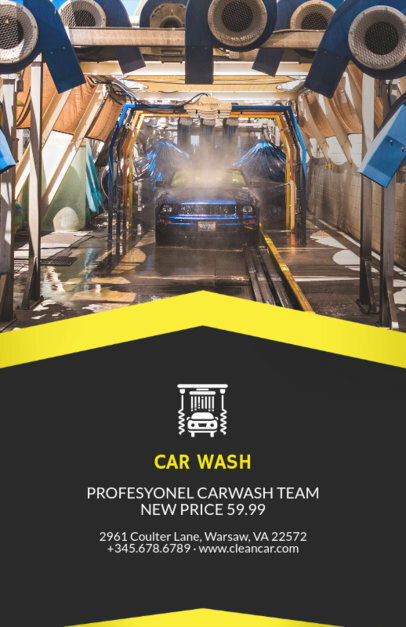 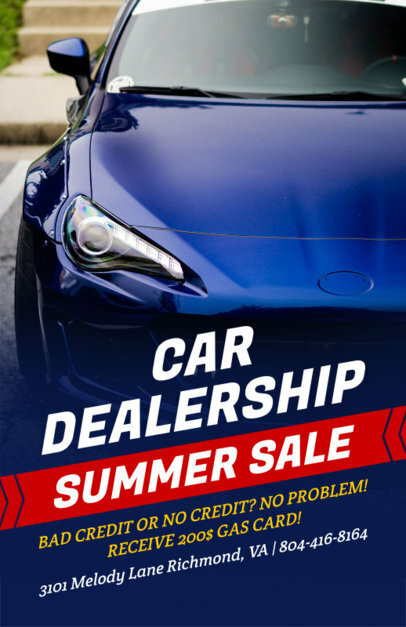 This online flyer maker is perfect for creating advertising flyers, promotional flyers, or grand opening flyers for automotive dealers and car dealerships. 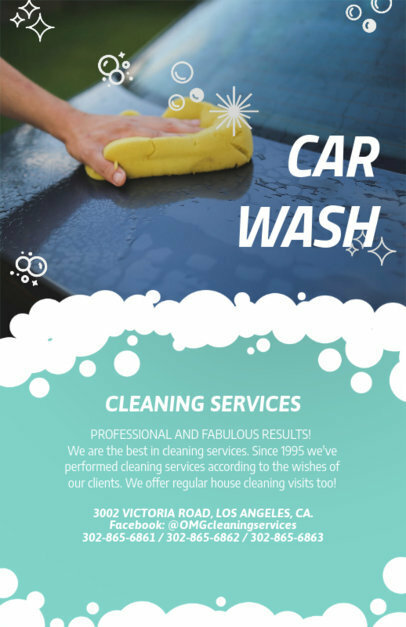 To customize this flyer template, enter in your business information and select the perfect fonts and images. 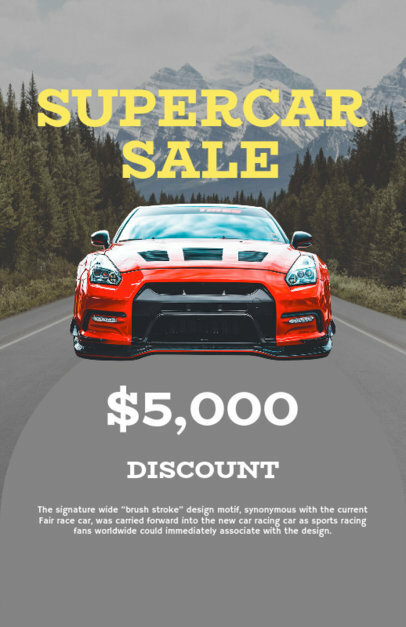 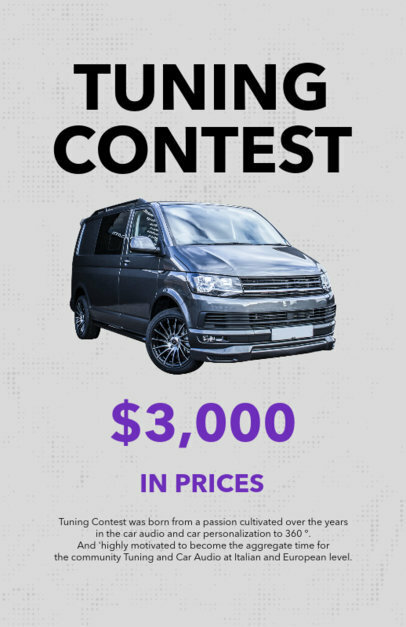 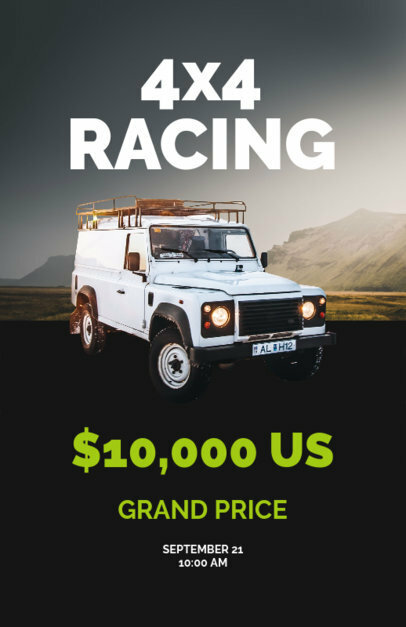 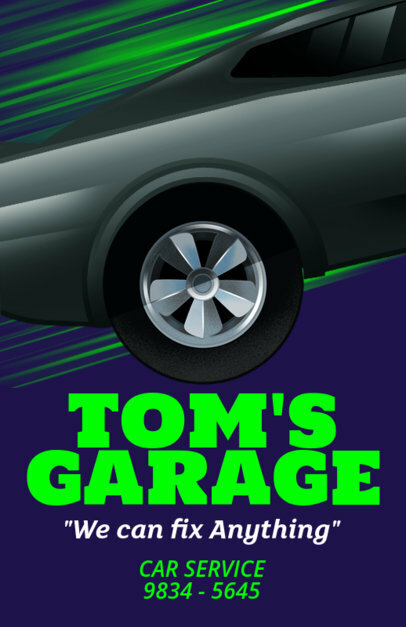 This online flyer maker includes tons of different car graphics, including vintage cars, sports cars, kombis, and many more! 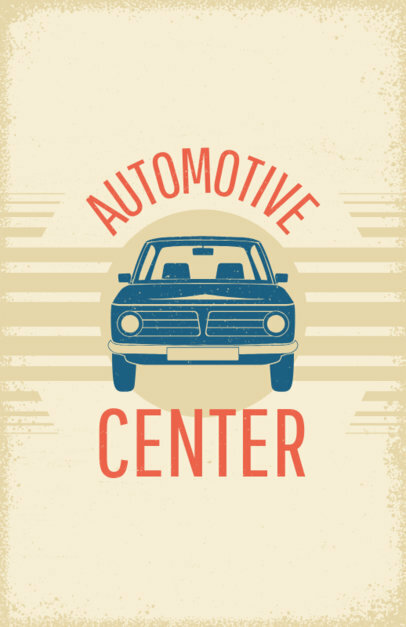 Do you have an Automotive Consulting Business? 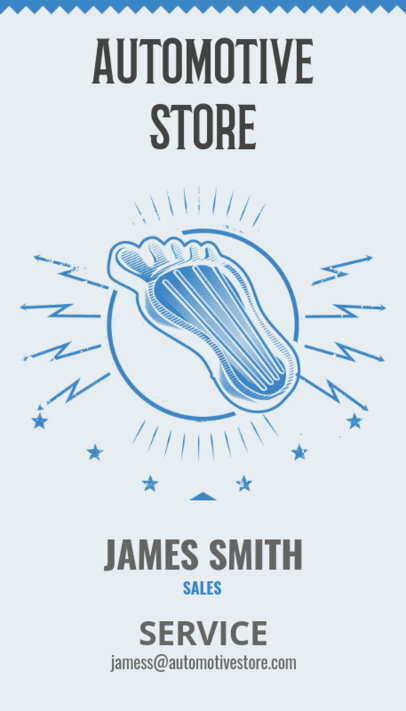 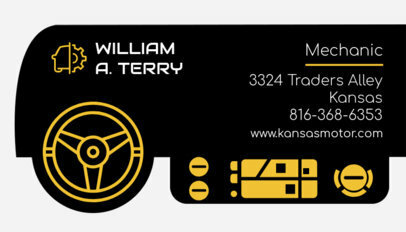 Present yourself with a business card that tells your potential client exactly what to expect. 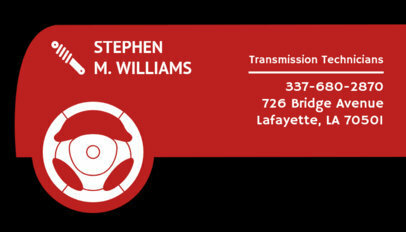 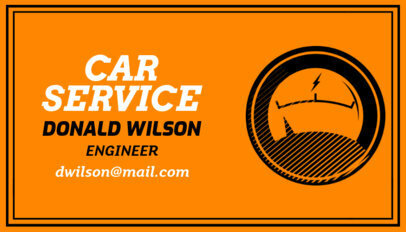 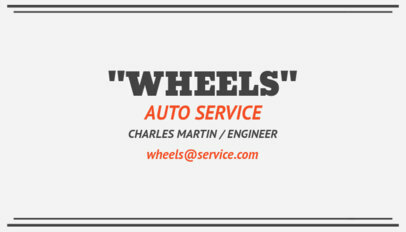 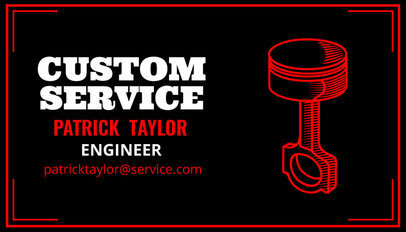 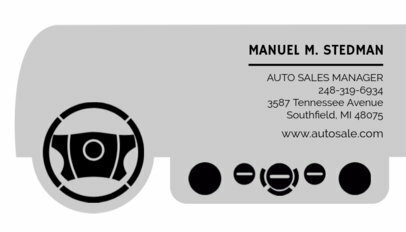 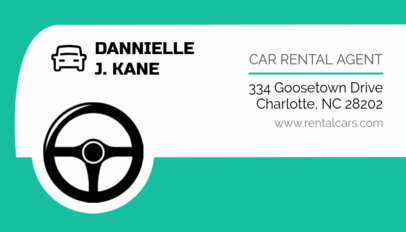 Our Business Card Maker provides all the tools necessary for Automotive Companies, Consultants, and Salesmen. 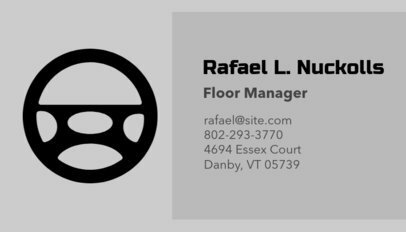 Start by selecting your font, background, and graphics. 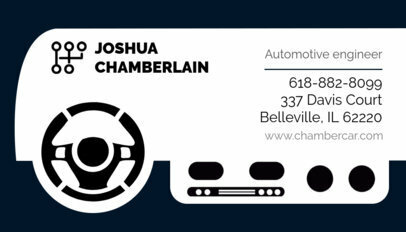 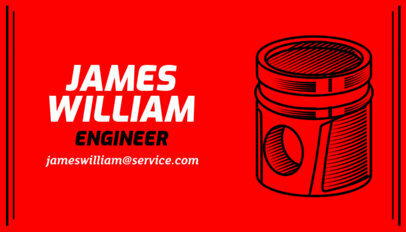 It's that easy to create your business card!